Thanks for your interest in promoting John Frieda Wonder Drops! Calling all John Frieda fans. We're looking for your best video showing off your John Frieda Wonder Drops... and we're giving away $1,000 in prizes! 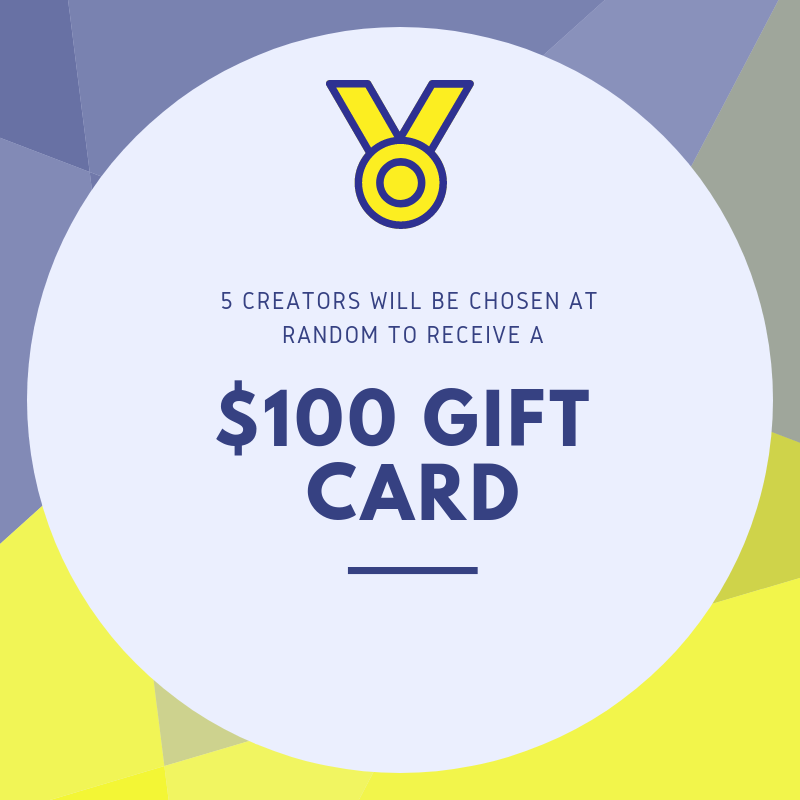 One (1) Grand Prize Winner will determined based on Best Video Entry and receive an American Express or Visa gift card valued at $500. Participation does not guarantee compensation of any kind. By submitting a video for this competition, you will be in the running for a $100 American Express or Visa gift card!